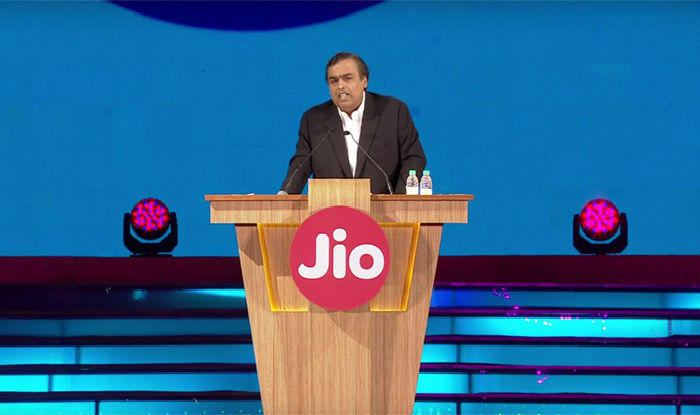 Update : Jio claims 72 million users have migrated to paid plan. The company has also extended the deadline for purchasing Jio’s Rs 303 (and other) plans till 15th April. Jio has also launched Summer Surprise Offer. Every JIO PRIME member, when they make their first paid recharge prior to 15 th April using Jio’s Rs 303 plan (or any higher value plan), will get services for the initial 3 months on a complimentary basis. The paid tariff plan will be applied only in July, after the expiry of the complimentary service. The Jio Summer Surprise is the first of many surprises for JIO PRIME members. Jio earlier claimed that 50 million subscribers are now Prime members – that takes the conversion rate to ~42% (there is no official word from Jio on this, atleast not on their website, but on ET). Earlier: Only 2 more days for Jio’s free offer to expire and the company has managed to convert only 13% of the current (free) user base. Jio network had witnessed over a 100 million new subscribers within just 170 days. Out of 120 million userbase, Jio has managed to convert 16 million customers for the Jio Prime membership offer (out of 120 million), per ET now channel. There is no Jio for you if you aren’t upgrading. 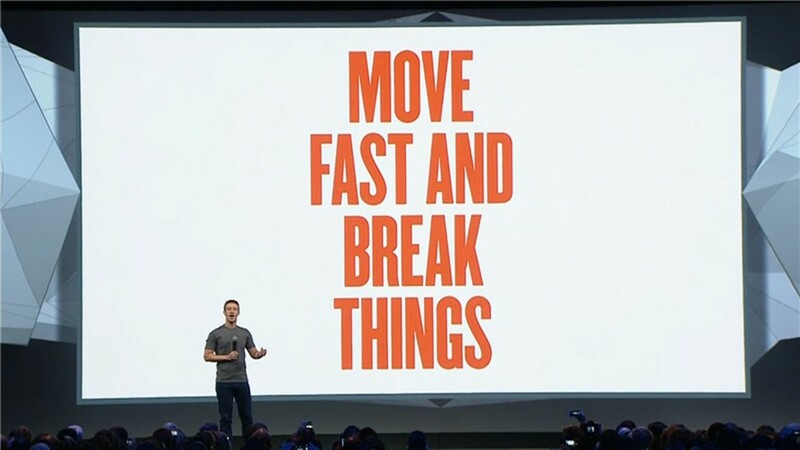 That is, this ain’t a freemium model – days of free data/voice are over. so either you are a paying customer or you just don’t exist (for Jio). Like anything Indian, expect people to pay/sign up on the last day. But given that it coincides with year end (and tax et al deadline), was 31st March deadline a bad idea for Jio? What would you expect a good conversion number for Jio to be? 60%? Aside, don’t you think that Airtel played its ‘fastest network’ card at the right time? You have to give in to Airtel’s marketing team for this. Believe me, those number are going to be doubled on last day. All Indians are still hoping for an extension. Even I am gonna recharge on 31st. Trust me ! When Jio will give up and blood sucking airtel ,Vodafone and others will start charging 250 rupees for 1 Gb again,people will realise they were dumb to leave a good opportunity by Jio..